Season 3 of the Gospel of Hockey faces off, with Matt Gajtka and Larry Snyder taking on the latest hockey news and rumors. With the NHL locked out, what's a fan to do? To help address that question and other issues in the game, the guys welcome back Chris Peters of the popular United States of Hockey blog (unitedstatesofhockey.com). 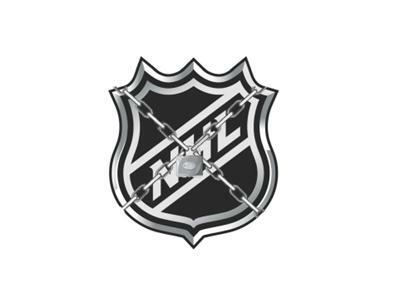 In addition to following relevant news during the summer months, Chris has also published a series of posts entitled "Living with the Lockout," aimed at opening fans' eyes to alternative ways of experiencing the game. Feel free to call in to join the conversation on Blog Talk Radio and CityOfChampionsSports.com!